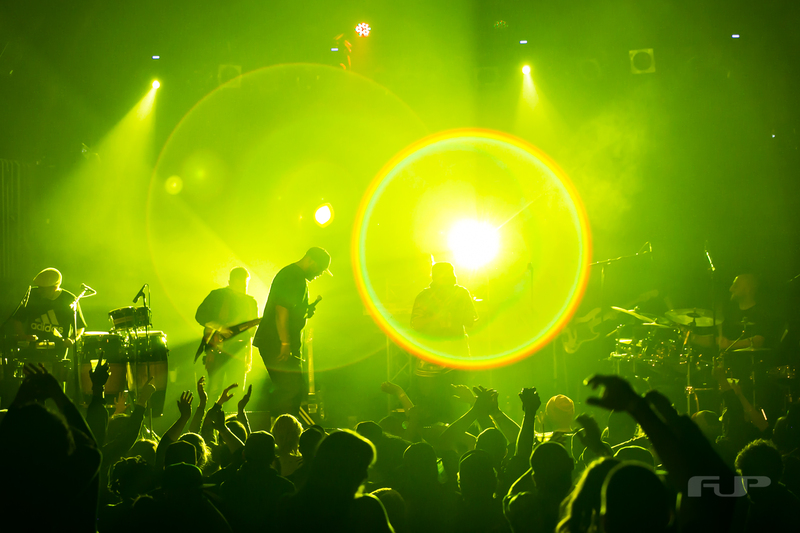 DubSkin will be playing a 3 night run across Colorado on April 27, 28 & May 1! We start the run with a solo show at The Lariat in beautiful Buena Vista, CO on Fri April 27, then we will be part of Durango’s “CeleFUNKtion” festival on Sat April 28 & we will be playing Cervantes “Reggae Tuesday” monthly in Denver on Tues May 1. Check the SHOWS tab above for more details and come vibe to the music!! New album LIGHT THE DARK is available for FREE DOWNLOAD on the ALBUMS tab above! !